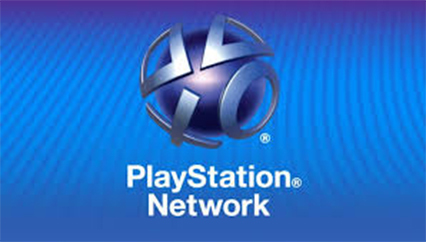 It’s been rumoured for a while now, but Sony have finally announced that they will allow users to change their PlayStation Network IDs from early 2019. 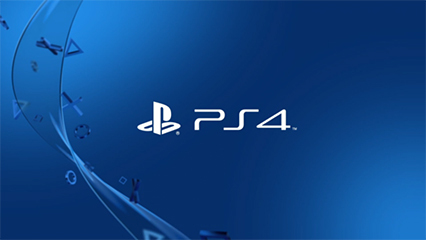 A beta test for the feature will take place soon as part of the PlayStation Preview Program, with select users who have signed up for earlier PS4 software beta updates getting a chance to test the new feature in advance of its roll out. When the service launches, users will get the first change for free, with all subsequent changes costing £7.99, with PS+ members getting a discount to £3.99. You can change your ID via the PS4’s settings menu or the profile page of your PS4, and you can have it display both your new ID and old, so your friends recognise you. However once you decide whether or not to show your old ID, you can’t change your mind once the change has been completed. Another thing to consider is that the feature only works seamlessly with games that have been published after 1 April 2018 on PS4, along with “a large majority of the most-played PS4 games that were released before this date”. Which basically means it might not be compatible with some PS4, Vita and PS3 games. This may cause some problems with certain titles, and users may encounter error messages in some games. So if you’re embarrassed by your 5heep5hagger69 ID, now’s the time to make the change. The preview program concludes at the end of November, with the full roll-out starting early next year.